IPv6 multicast addresses - CCNA Academy-a Free CCNA Tutorials. Study CCNA for free! 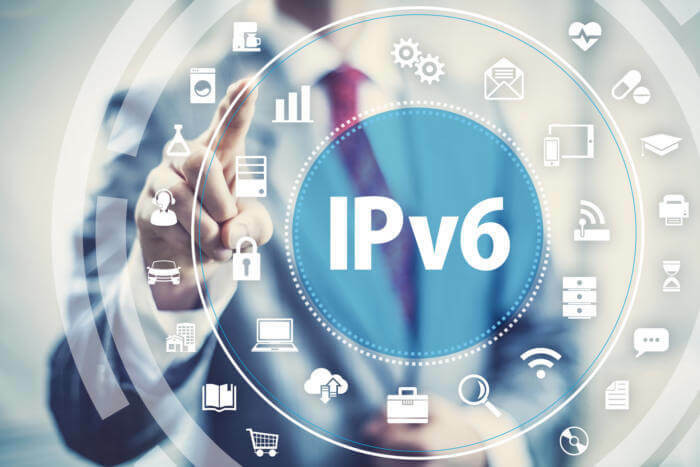 IPv6 multicast addresses | Multicast addresses in IPv6 are similar to multicast addresses in IPv4. They are used to communicate with dynamic groupings of hosts, such as all routers in the connection (one for many distributors). IPv6 multicast addresses begin with FF00 :: / 8. After the first 8 bits, there are 4 bits representing the flag fields indicating the type of particular multicast addresses. The next 4 bits indicate the size of the IPv6 network for which multicast traffic is intended. Routers use the Scop field to determine if multicast traffic can be forwarded. The remaining 112 bits of the address are the multicast group ID. For example, the addresses beginning with FF02 :: / 16 are multicast addresses that should be on the local connection.